The article below is a paid promotion. Online casino gaming is very popular nowadays. It is a lot simpler and more convenient than conventional casino gaming. You don’t have to leave your house and you have access to a range of different online casinos and you can compare them and see which of them has the best offer. It could be said that casinos are the ‘designated spots’ where one can gamble online, as online casino gaming is regulated and completely legal, at least in most countries. However, that doesn’t mean that all forms of online gambling are legal. Steam, for example, decided to ban gambling from its service. 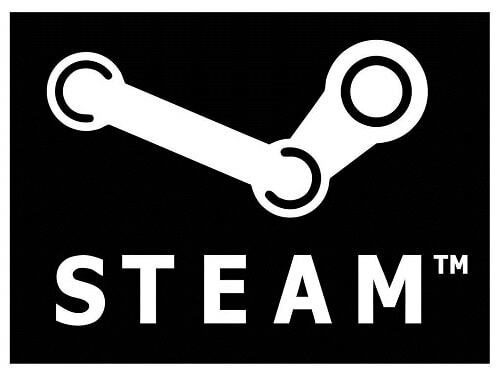 Valve has decided to ‘wage war’ against websites which use Steam to enable gambling. These websites are run by third parties and Valve announced that it will stop cooperating which such sites. Many suspect that the main motivation behind this decision was the ongoing public debate on intensified item gambling in Counter Strike: Global Offensive (CS:GO). Erik Johnson stated that websites that enable gambling do not have Valve’s prior consent and that is not allowed by Valve’s API. It has been announced that the first measure would be to send notices to all parties that organise non-approved item gambling. The users of Steam have also been informed and warned about the new approach that Valve will have in the future. In-game item trading was first introduced in 2011 and the goal was to enable players to have more fun and more options when playing via Steam. It should be noted that the whole thing probably started as one player filled a charge against owners of certain websites and Valve. According to the lawsuit Valve was charged that it has been an accomplice in creating, supporting and helping the maintenance of such a market which allows players, including underage players to gamble items and skins online. It was also disclosed that popular video bloggers have promoted item gambling websites without informing their audience that they are affiliated with those websites. Valve has been criticised that even though it is not involved and doesn’t support these websites it was silent until now, but following the public statement it is now clear that the corporation will do anything in its power to stop these websites and put an end to illegal item gambling via Steam. Following the action from Valve and the company’s clear intentions to tackle websites that offer item gambling, Twitch also issued a statement that such websites will no longer be allowed to use its network. It is more than clear that things are getting pretty tight for those that promote item gambling and the questions is whether they will face legal actions or not.